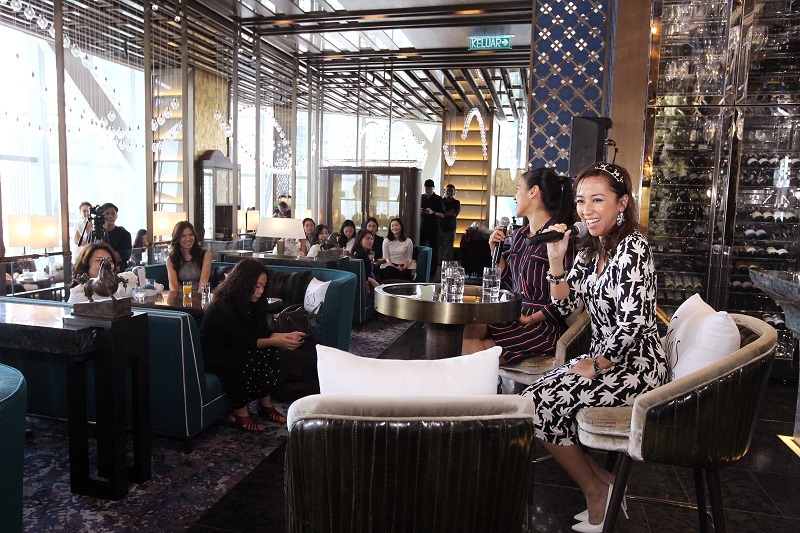 The event gathered 40 successful career women from diverse industries for an exclusive sharing session at Four Seasons Kuala Lumpur. The excellent history and heritage of Mercedes-Benz are inextricably entwined with two remarkable women: Mercedes Jellinek — ­daughter of entrepreneur Emil, who worked with Daimler Motors and Wilhelm Maybach, and was one of the key talents behind the creation of the Mercedes 35hp in 1900, which was named for her — and Bertha Benz, wife of the visionary Karl Benz and herself an automotive pioneer. Bertha was the first to undertake a long-distance ride in a motorcar and was a pillar of support and inspiration for Karl throughout their lives. It is here that the seed for She’s Mercedes was sown — a belief held by the stellar Stuttgart marque that the power of inspired minds are tools for effecting excellence. She’s Mercedes was created as a platform of inspiration, where women could connect and exchange ideas, share experiences and generally learn from and empower each other. Embedded in a mixture of formats, its general rule is that exceptional women from various fields and industries would come together to give their personal insights into topics that revolve around business and their private lives and, equally importantly, how to balance both. In Malaysia, Options was the exclusive partner to co-launch the inaugural She’s Mercedes event in the country. Held at the Four Seasons Hotel ­Kuala Lumpur, the occasion saw around 40 successful career women from industries as diverse and dynamic as banking, F&B, retail, education and social enterprise come together for a special brunch and sharing session by Datuk Nicol David, one of the greatest squash players of all time and Mercedes-Benz brand ambassador, and Selangor princess Tengku Datin Paduka Setia Zatashah Sultan Sharafuddin Idris Shah, a passionate environmental activist and champion of the #SayNo2Plastic campaign. 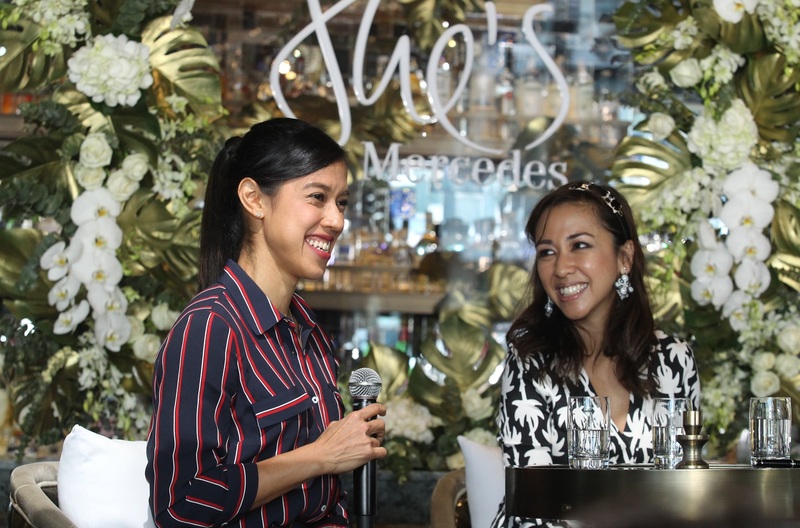 Representing Mercedes-Benz Malaysia was general manager — marketing communications Elaine Hew while The Edge Media Group was represented by chief commercial officer Sharon Teh. With the sharing session moderated by Joyce Goh, a former presenter at business and current affairs radio station BFM and currently with The Edge’s Capital Markets & Companies desk, Nicol and Zatashah spoke from the heart about their achievements, outstanding careers and sources of inspiration, summing up patience and persistence as the key values that have helped shape their extraordinary journeys to date. Nicol also shared a little about her future plans, which include the establishment of the Nicol David Foundation whose purpose is to empower youth through sports, to reach children who otherwise would not have access to sporting facilities as well as increase the overall participation of girls in sports. The champion also left wise words, exhorting the next generation to truly “embrace and love what they do”. And after Zatashah’s impassioned sharing, all the guests left inspired and fired up to do more for the environment while being more mindful of the use of plastic in their lives, beginning with single-use plastics and, most of all, plastic straws. 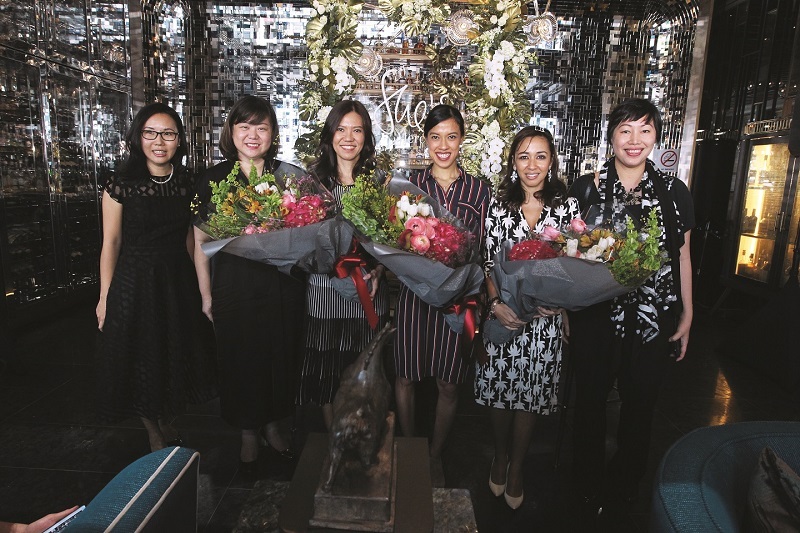 As guests stayed on long after the event had ended, swapping stories, exchanging ideas and generally revelling in the spirit of sisterhood over champagne and canapés, it turned out to be a morning of extraordinary journeys indeed. No wonder, really, seeing as the event in its entirety was anchored to a brand that is all about making each and every journey extraordinary. This article first appeared on Apr 8, 2019 in The Edge Malaysia.